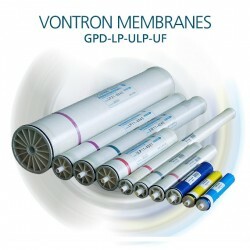 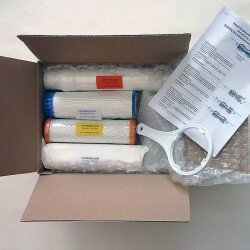 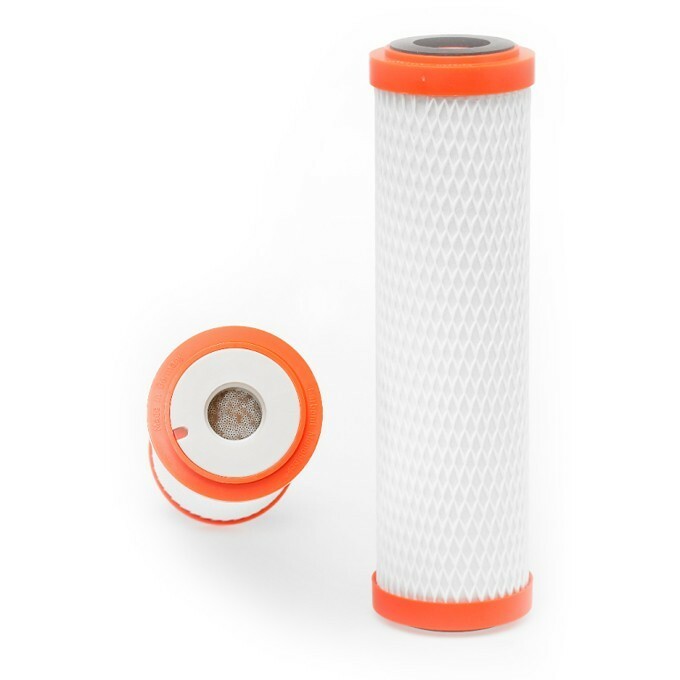 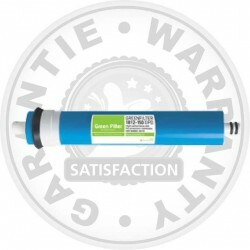 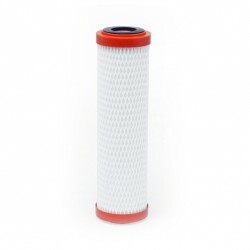 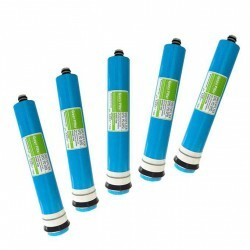 Cintroclear ADS cartridge 150 UF ultrafiltration, high-pressure compressed activated carbon bonded with a high temperature polymer and ultrafiltration fibers within 0.15 µm into the cartridge to neutralize viruses and bacteria. 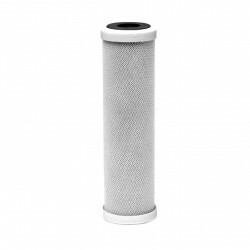 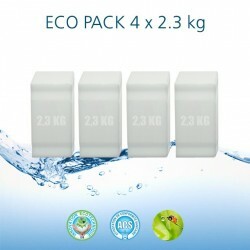 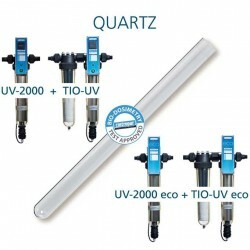 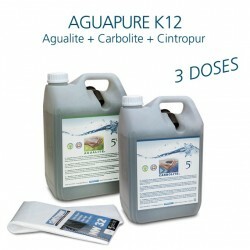 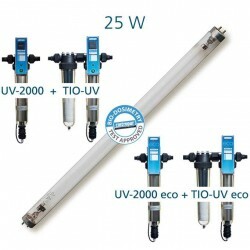 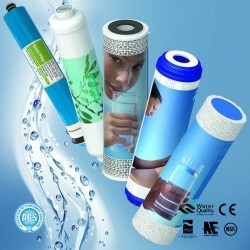 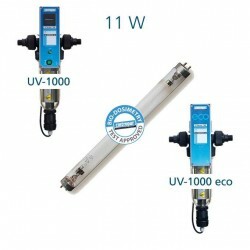 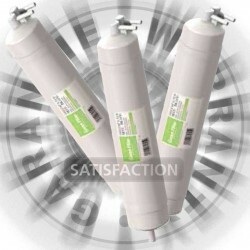 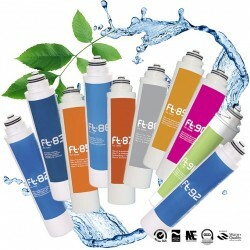 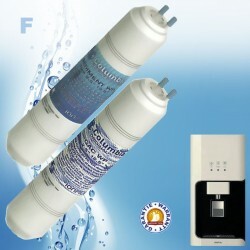 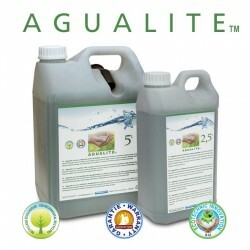 Filter heavy metals, chemicals and drug residues. 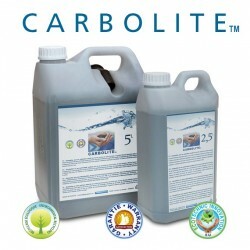 Eliminates unpleasant tastes and odors. 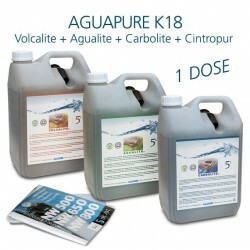 European garantee by Aguagreen official distributor Cintroclear. 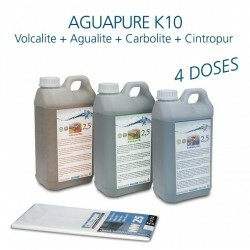 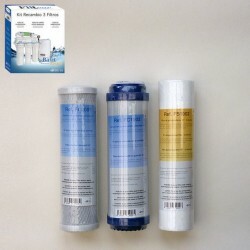 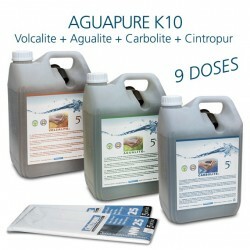 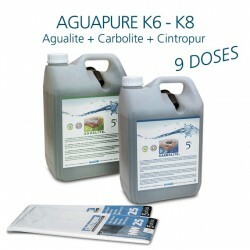 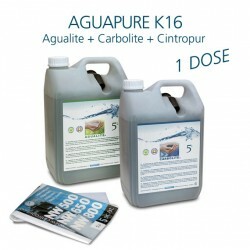 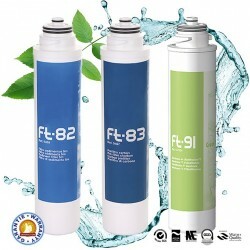 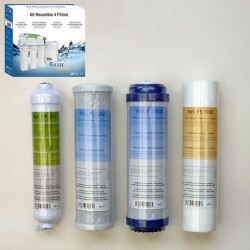 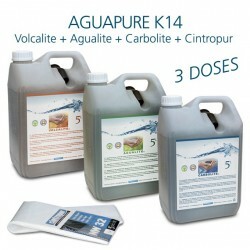 Documentation available for download on water purifiers Cintroclear and supplies.